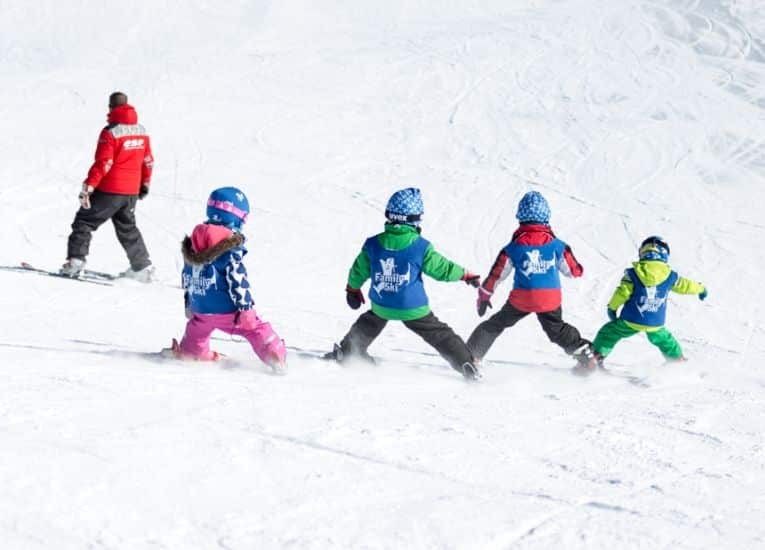 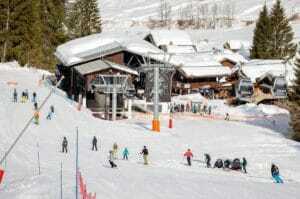 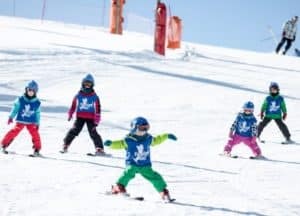 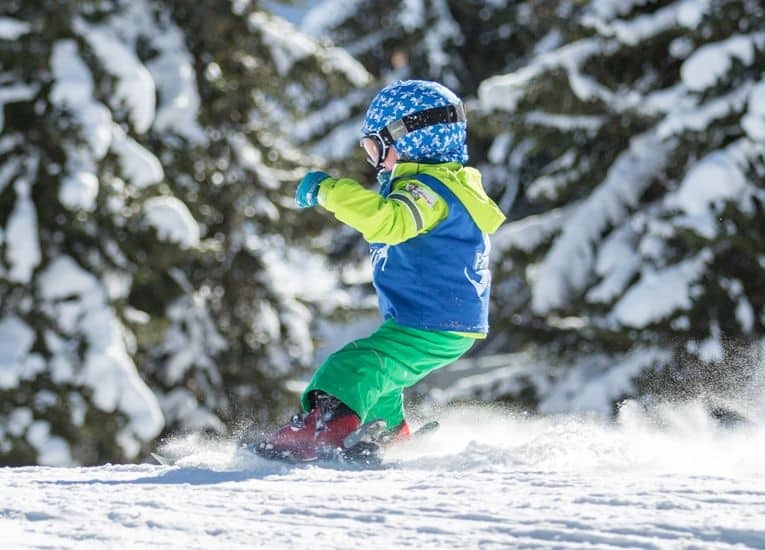 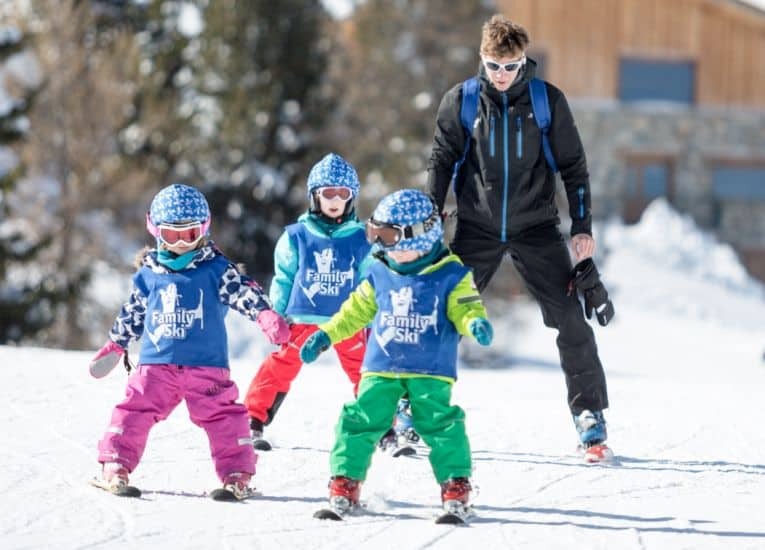 This club is for children aged 4-6 years who are ready to start skiing but don’t want to spend the whole day on the slopes. 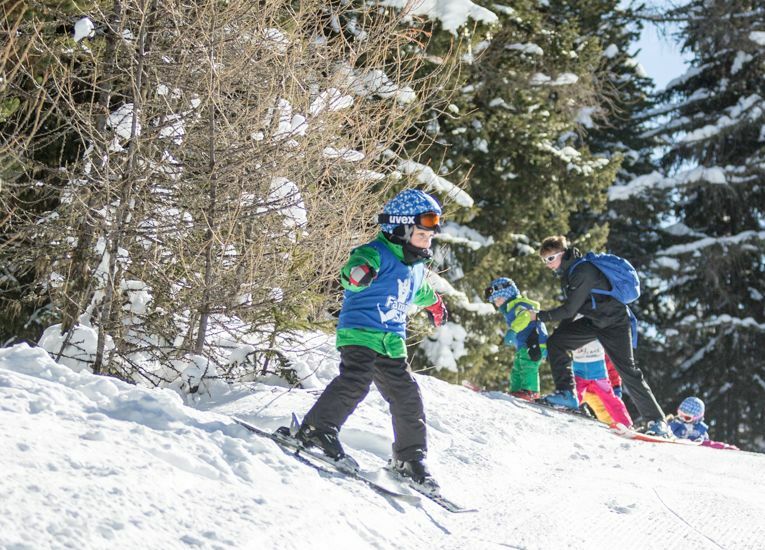 This club is designed to give younger skiers lots of fun both in the snow and out of it. 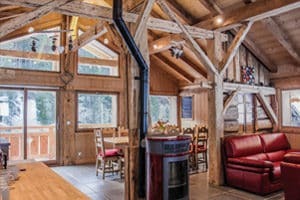 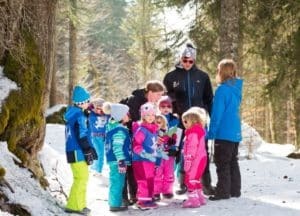 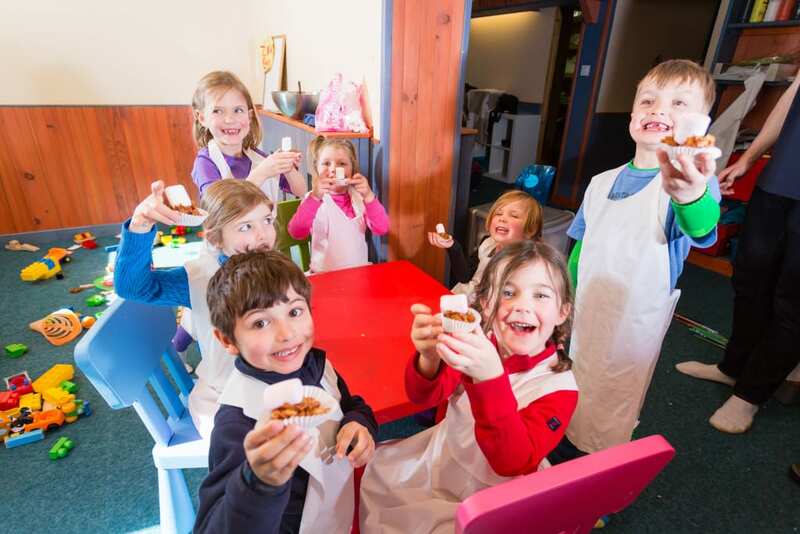 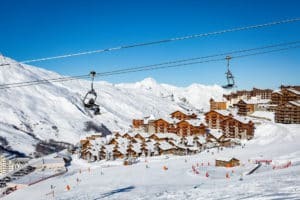 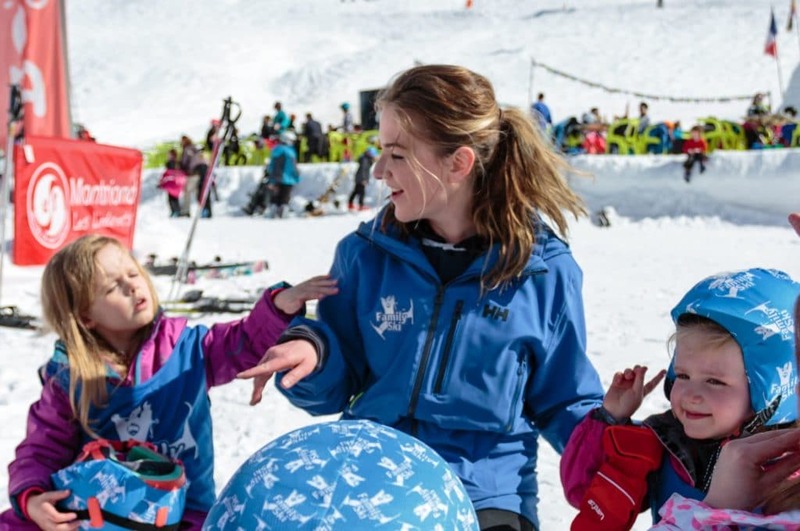 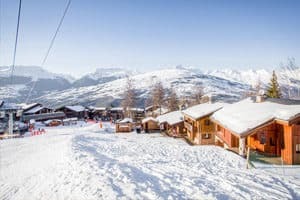 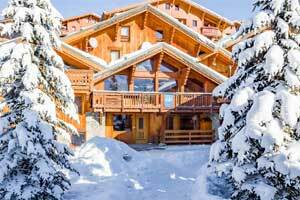 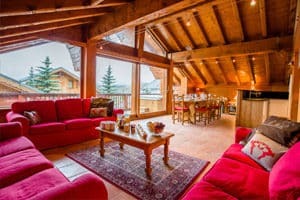 If parents wish to have lunch with their children and ski with them on any afternoon, this is easy to arrange with the childcare team in the morning.